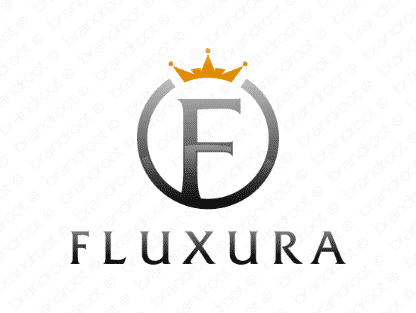 Brand fluxura is for sale on Brandroot.com! A fusion between "flux" and "luxury," Fluxura is a rich, mellifluous name that conveys a sense of wealth and riches. It's a seamless fit for businesses confident in their ability to generate sales or positive outcomes for their clients. You will have full ownership and rights to Fluxura.com. One of our professional Brandroot representatives will contact you and walk you through the entire transfer process.